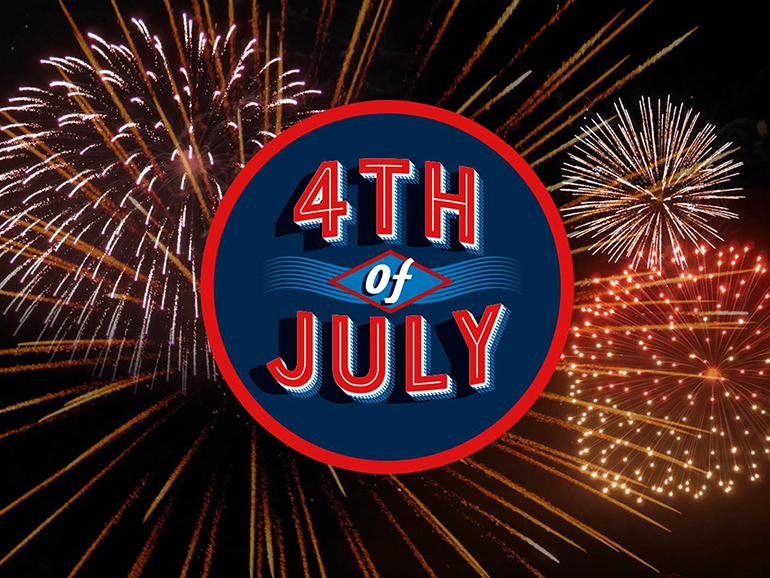 Whether you are spending Independence Day with your family and friends or spending it with your work family here at Michigan Medicine, the entire Headlines team wishes you a happy — and more importantly, safe — holiday! If you are planning to celebrate with fireworks, here are a few tips to help you keep yourself and everyone around you out of harm’s way. The tips are courtesy of Brad Uren, M.D., assistant professor of emergency medicine. Don’t buy fireworks that aren’t clearly labeled and packaged. Fireworks should have clear safety instructions on them. Buying from a reputable source can also decrease your chances of purchasing fireworks that have been tampered with or altered. Make sure spectators are a safe distance away from the spot you intend to light the fireworks. It’s also smart to check the area for anything flammable that may be easily ignited by a stray spark. Each firework has certain lighting requirements. Reading the instructions can minimize your chances of starting a fire or injuring yourself. It’s a good idea to keep a fire extinguisher and bucket of water nearby should one of your fireworks create a small fire or simply not light properly. Consider that firework a loss! Your safety and life are not worth trying to relight a firework that may not be functioning properly and could self-combust. If a firework doesn’t ignite or shoot off properly, don’t mess with it. Many people are injured when looking into a firework to see what’s wrong and then it happens to explode. Leave the dud alone, and at the end of the night safely spray it with water from a distance to make sure any stray flames are suppressed. Parents tend to think sparklers are a fun and safer way for children to enjoy the holiday, but that couldn’t be further from the truth. Sparklers are essentially an open flame and burn at an extremely high temperature. Add in young children running around with one in their hand and the possibility of injuries skyrockets. Putting on your own fireworks show sounds like so much fun! But the safest and easiest way to avoid injuring yourself or someone else is to simply go and watch the professionals. So grab your lawn chairs and enjoy the show!